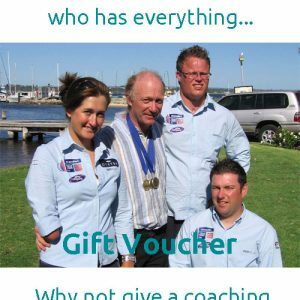 What is mentoring for sport? Is small beautiful? I think so!